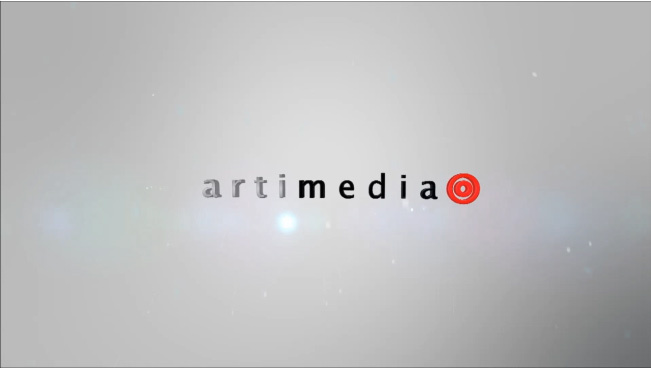 Artimedia is a subsidiary of Artivision, which provides diverse computer-vision solutions and services for video security and online video monetization. Artimedia’s advanced advertising technology is based on Artivision’s long lasting video content analysis (VCA) technology and expertise, which includes a broad range of object and behavior tracking, as well as face detection and recognition. Artivision’s core proprietary video content analysis technology has been in use in security installations since 2004, and is powering intelligent sensors and proactive video system in governments, transportation and commercial installations throughout the world. Our holistic approach to online video advertising involves employing a mix of best-in-class technology with top online publishers. The technology platform we built offers high impact video ad formats across devices that enable advertisers to reach relevant and interested audiences. This platform serves, optimizes and manages the campaign while monitoring and measuring user engagement, impressions, clicks, and other deep metrics such as completion rate. tracking user engagement via mouse movements and clicks, video actions and consumption models. detecting and identifying faces and associated characteristics, recognizing people of interest. detecting and identifying objects and patterns. distinguishing between video foreground and background, considering people, texts and motion. identifying scene changes and types. © 2019 All rights reserved Artimedia Ltd.